Here Mr. Moss is at the Pioneer Day Parade floats. The hub’s face says it all (why does my wife make me take these dorky pictures with giant pioneer people? why!) haha. Here we are at the Pioneer Day Floats after they went out to the Pioneer Day Parade on State Street in Salt Lake City. It was fun to tour around and see them all up close. These Pioneers were funny. A really FUN idea for practicing those songs again and again to get ready for the Primary Presentation is to get kids to SING with all their hearts! 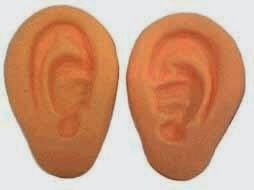 Here are some GIANT ears to get your kiddos to SING LOUDER!!! HERE at Delta’s Dazzling Costumes are some BIG EARS to use for the game “I CAN’T HEAR YOU SINGING! They are $6.00. Another set I found HERE at Oriental Trading. Put your ears on and walk around tapping the shoulders of kids who are singing their hearts out. It would be a lot of fun to wear these ears and walk around resinging songs and getting kids to chuckle while practicing some of the songs for the presentation coming up. Who doesn’t like a little comic relief? I DOO ! Another fun thing to do would be to make up a set of mustaches on a stick. Have the kids come up and pick a mustache to use to direct the song or else just to wear and sing with you up in front. Behind each mustache can be the song to sing after they choose one. FUN! And wouldn’t they LOVE to take one home? You can get skewers (100 of them) at the dollar store to attach to. 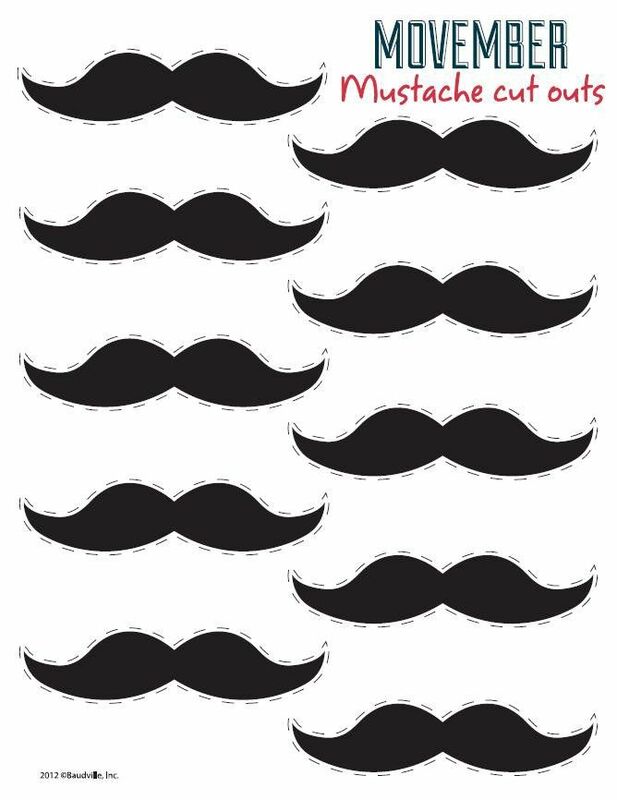 HERE on Pinterest are some printables for mustaches to cut out. Just put them on wooden skewers or popsicle sticks. Or just cut out the shapes from black construction paper if you don’t want to print them out and use up your toner. Have fun RESINGING!